I don’t know about you, but having a unicorn glow is something I want most days. Brightening up a dreary morning, making my makeup more exciting and adding some much-needed radiance to my complexion; that’s what I look for in a highlighter. 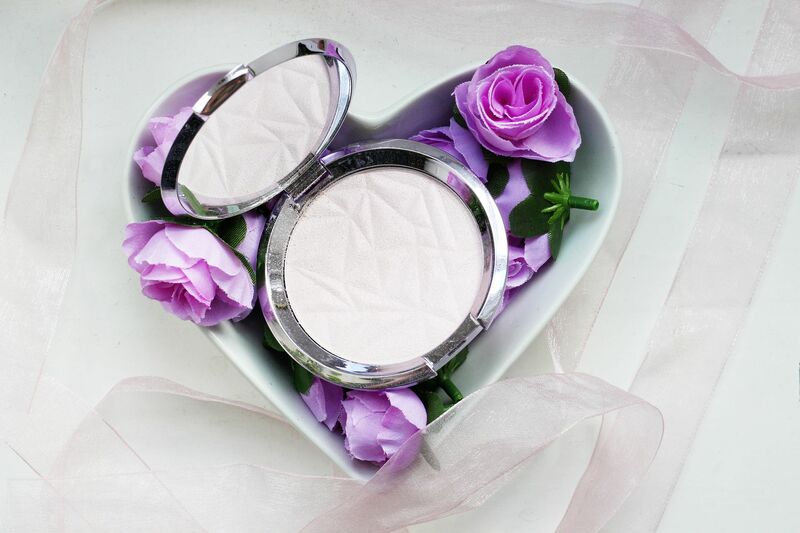 Enter the new Becca Shimmering Skin perfector in Prismatic Amethyst, an iridescent lavender that has pretty much kicked all my other highlighters to the curb. 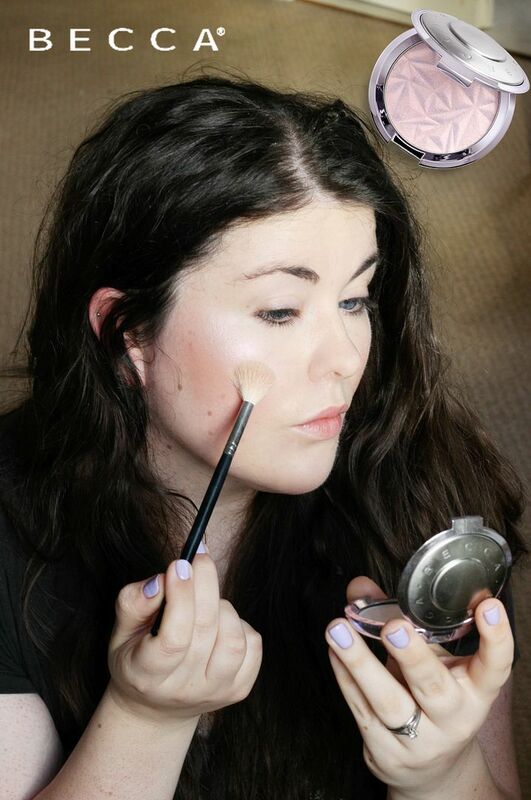 Becca seems to make the best glow, but this one is far more ethereal and adds a lovely purpley pearl to the skin. The formula is what sets their highlights apart – they’re buttery soft and blendable with the ability to seemingly melt into the skin and the tones are all pigmented yet wearable. I’ve been a longtime devotee of champagne pop but that has been neglected in favour of prismatic amethyst. I’ve been telling everyone about this and I think the fact that it’s *purple* intimidates some people – I’ve shown it layered on the skin (look how much light there is!) but the genius to this is how much you can build the intensity. Use a fan brush and dust it on – you’ve got a nice pearly glow. Pack a little more on – daytime unicorn shimmer. Add some more – editorial levels of luminosity. I find the tones work best when paired with a perky pink blush because then everything just meshes together with the complementary tones. I’ve been wearing it all over the skin as well – under the brows, on the cupid’s bow and lightly on my forehead. I’m addicted.